Custom built 4 bedroom,4 bath home with breathtaking water views.Two story grand foyer will impress from the moment you enter.Beautiful Brazilian Cherry hardwood flrs,crown molding,detailed interior trim,plantation shutters,built-ins,elevator to all floors and high ceilings on 2nd floor.Expansive master suite with cathedral ceiling, oversized custom closet and impressive inter-coastal views from private balcony.Open great room complimented by gourmet kitchen,over-sized wrap around deck,two patios with sunset views,3+ car garage with epoxy floor,plus added storage make this home one not to be missed! Study with full bath can be 4th bedroom. 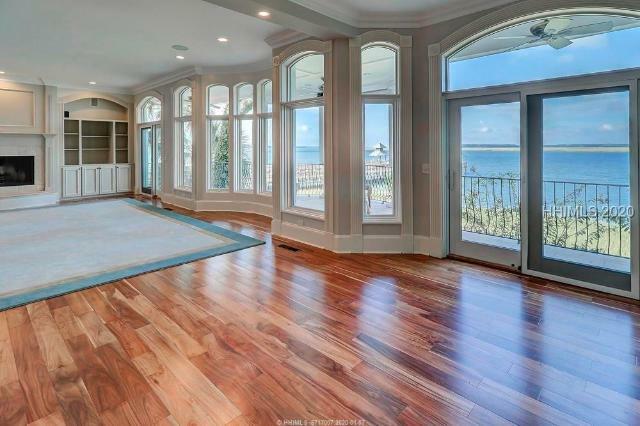 Beautiful Windmill Harbour home with panoramic views of the yacht basin and the South Carolina Yacht Club. Well maintained 3 bedrooms, 3.5 baths with many amazing upgrades. Hardwood and marble floors, updated bathrooms and kitchen. Custom walk-in closet. 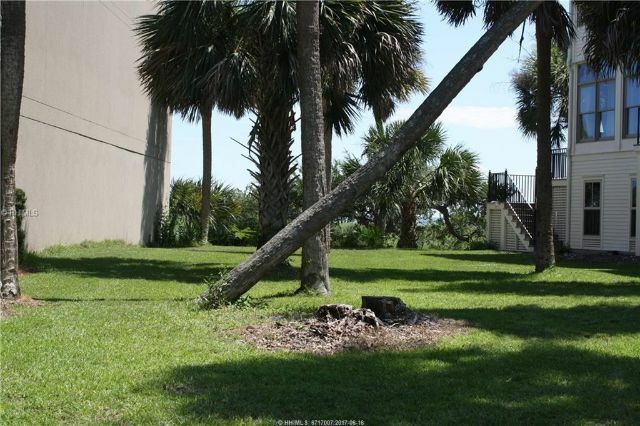 Large Great Room downstairs with an additional family/media room on 2nd flr. 2 car garage with great built-in storage areas. 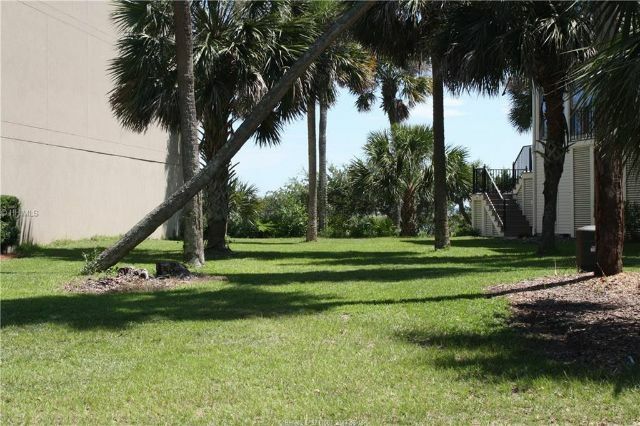 Beautifully landscaped and maintained on both water side and street side, located on a private cul-de-sac street. EXCEPTIONAL LOCATION. 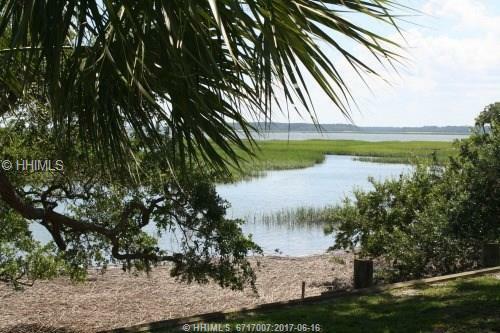 Remarkable views of Calibogue Sound or the Harbour basin from every room. Western exposure with spectacular sunsets! One of just a few homes that offer this premium location & setting. This semi-detached townhome is connected on just one side and the views are sensational! At low tide, a sandy beach separates the property from the deep water creating an even more desirable setting. A unique opportunity to take a home with amazing potential and create a masterpiece. Two of the neighboring homes in this block sold between $1.5M and $1.7M during the past few years... so there is tremendous potential here given the price. Magnificent, exceptionally well built and totally remodeled 3BR/2.5BA harbour-front townhome on Windmill Harbour's 'Rainbow Row'. Upgraded finishes, Harbour and ICW views with close proximity to the SCYC and Harbour promenade. 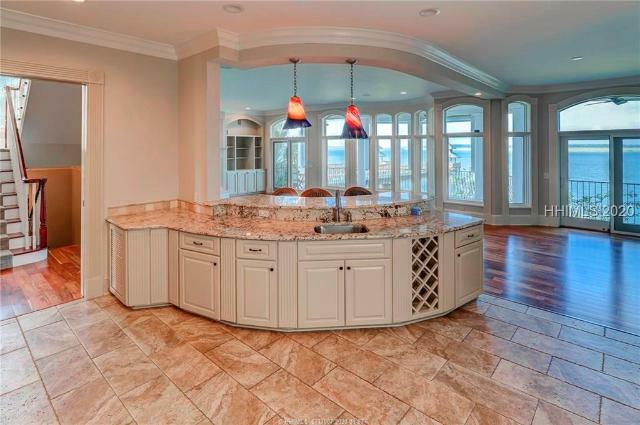 Designer lighting, Chef's Kitchen with rich cherry cabinets and island/breakfast bar. Plantation Shutters on 1st floor. Wood burning fireplace with built-in bookcases. Master Suite, 2 Guest Bedrooms and Laundry Room on 2nd floor. Hardwood floors throughout home. Huge wrap-around Ipea Brazilian hardwood porch. One car detached garage. The epitome of Lowcountry living with custom landscape/hardscape plan. Very cool!! This stunning home, constructed out of energy efficient, autoclaved aerated concrete (AAC) was built as the personal home of one of the area's premier builders. From the courtyard entry, the foyer opens to a gorgeous great room featuring two beautiful mirror-image fireplaces. The gourmet kitchen features a 6-burner gas stove, cabinet front appliances, wet-bar, plus butlers pantry w/double oven & warming drawers. Two sun rooms off of the great room open to a walled patio w/outdoor fireplace overlooking a tranquil lagoon. The bedroom suites are accessed by stairs or elevator. With so many high-end features, be sure to view the 3D Tour. Exquisite custom classic construction in Windmill Harbour. 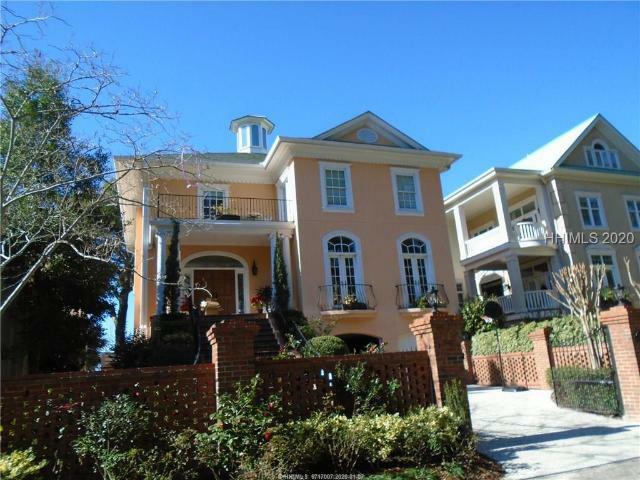 Five bedroom, five full bath home that is 3,435 square feet. The architect was Charles Seay, the General Contractor was Mark Yucco - great bedroom separation and incredible gourmet kitchen - also see attached voluminous upgrades sheet. The wood floors are beautiful and in new condition. Veranda overlooking uniquely-designed private pool in rear of home and mother-in-law suite with bedroom and family room with walk-in closet and additional storage room a total of bedrooms on the main floor. Two car garage in back with separate street entrance from luxurious circular drive in front.